In preparation for another fantastic Classic FM Live concert in Cardiff in February, we look back at the best Classic FM Live performances. 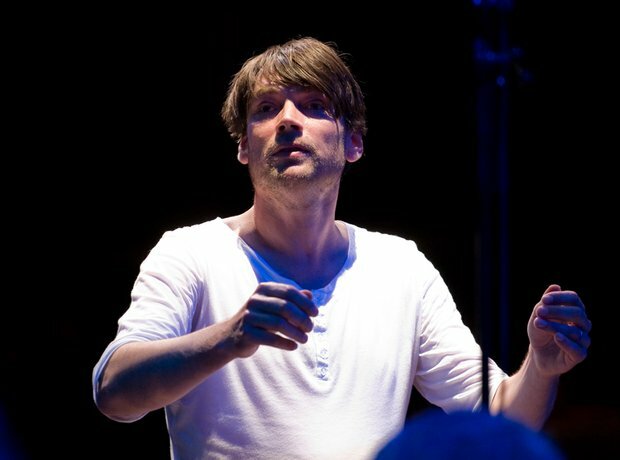 Our very own Alex James made his conducting debut on TV's 'Maestro', but he took it even further when he conducted Northern Sinfonia at Classic FM Live in 2009. The great Julian Lloyd Webber has become something of a regular at Classic FM Live events, appearing earlier this year as well as back in 2010. Conductor of the Royal Liverpool Philharmonic Orchestra, Vasily Petrenko put in a typically sterling performance for us in 2010. Guitarist Craig Ogden charmed the Classic FM Live audience in 2010 with a superb rendition of Jay Ungar's (pictured) 'The Ashokan Farewell'. Trumpeter Tine Thing Helseth treated us to a gorgeous Piazzolla tango at Classic FM Live in 2010. Cutting a rather dashing figure on the Classic FM Live stage in 2011, Charlie Siem gave a fantastic rendition of Vaughan Williams' The Lark Ascending. Proving we're ahead of the curve, we got Benjamin Grosvenor to play at the Royal Albert Hall in 2011, ahead of his sparkling recording of Rhapsody In Blue from earlier this year.